You think you’ve tried everything to fix your cat’s litter box problem. Here’s what you might have missed. Q: My cat stopped using her litter box. We’ve done everything we’ve read about: added an extra box, made sure the boxes are in quiet spots, not used scented litter, scooped daily and washed the box every week. It hasn’t helped, and we’re running out of ideas. What are we missing? A: You’ve mentioned everything you should be trying, except the most important one: a visit to the veterinarian. When a cat who previously had no litter box problems suddenly starts eliminating inappropriately, the first stop needs to be the veterinarian. That’s because medical conditions such as bladder infections or urinary tract obstruction are often behind the problem. Another likely culprit: arthritis or an injury that makes getting in and out of the litter box difficult. If you’ve ever had a bladder infection or back injury yourself, you know both conditions are painful. 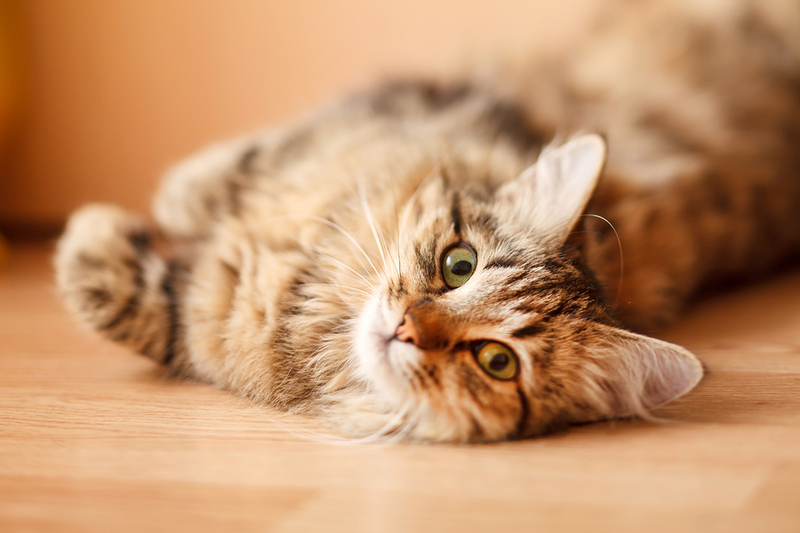 Your cat may associate that pain with the litter box or may not be able to hold it. Either way, you need to work with your vet to rule out physical causes for litter box avoidance. After your cat’s condition is treated, will she go back to using the box? Possibly, but it may not be that simple. The association of pain with the box might mean some re-training is in order. If the problem is arthritis, it may be necessary to get a box with only three sides, so the cat can get in and out without discomfort. If there’s no underlying physical cause, or the problem persists after treatment, it’s time to talk to yet another veterinarian. 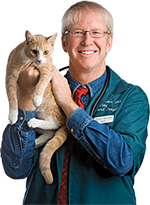 A veterinary behaviorist can work wonders with management strategies, behavior modification, supplements and medications. Behaviorists often work via telemedicine consultations with your own veterinarian. You can locate one at dacvb.org, the website of the American College of Veterinary Behaviorists.